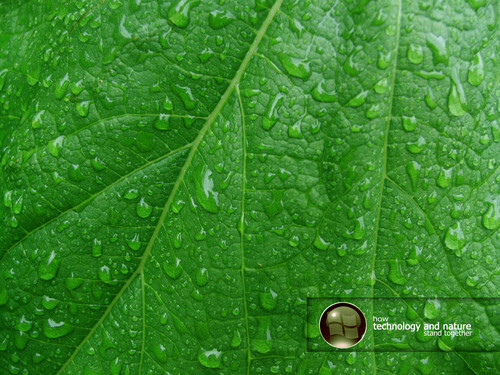 Green-Leaf-Vista004. Green-Leaf-Vista004. 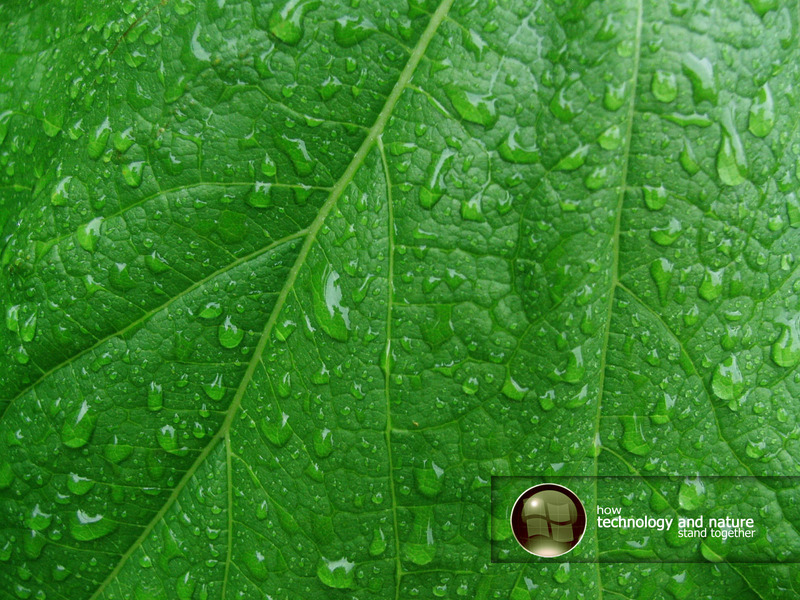 HD Wallpaper and background images in the Windows 7 club tagged: green-leaf-vista004.